Living life to the edges, don’t we? 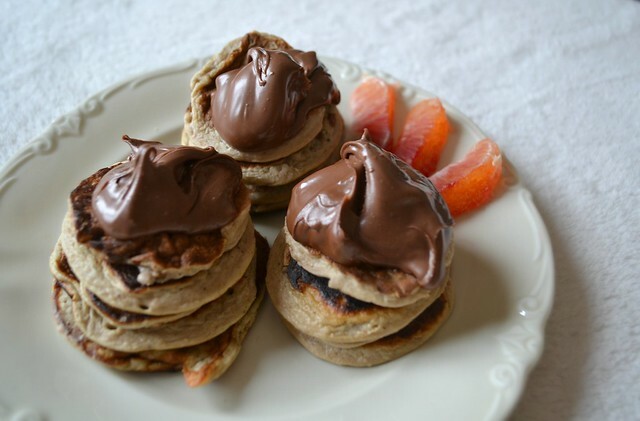 Seriously though, these were the best pancakes I had for a while and they were so easy to made…. Mix all the ingredients with a food processor and let the batter aside for 5′. Heat a pan over moderate heat and wipe it with some butter using kitchen paper. Ladle some batter into the pan and let it cook for about 30 seconds before you turn it to the other side. 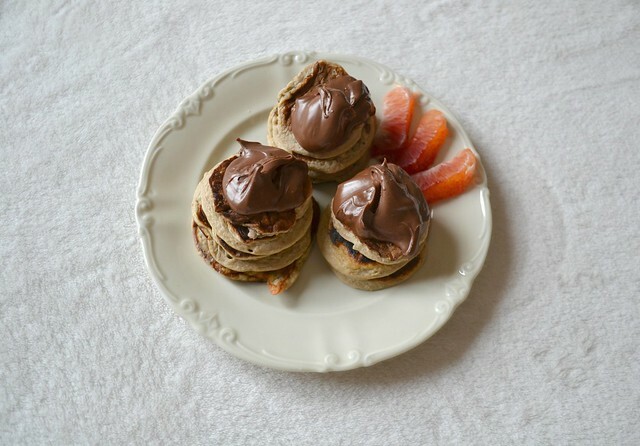 Serve with Nutella and strawberries or honey, walnuts and cinnamon on top.